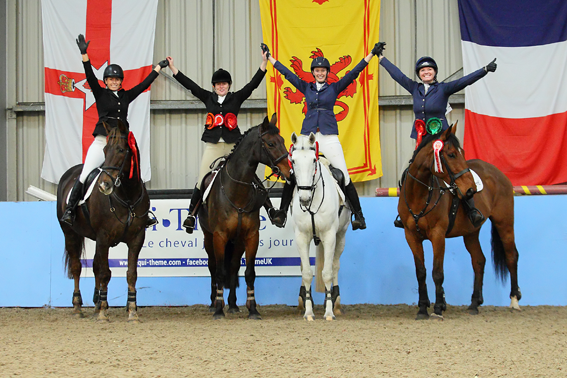 THIS year’s Riding Clubs Intermediate Winter Championship qualifiers supported by Equi-Thème are well underway all over the country with some fantastic results. The host of classes will culminate in the exciting final at Bury Farm Equestrian Village in Bedfordshire, running April 28 to 30, 2017. The competitions include both dressage and showjumping classes for junior and senior members. In the dressage sections there are both team and individual classes running at prelim to advanced medium levels, while the showjumping includes a team competition with the first round starting at 95cm. Qualifiers have already taken place at Brook Farm, Tushingham, Hartpury, Richmond EC, Bold Heath EC, Little Mill Equestrian, Duchy College, Duckhurst, Wix EC, Blue Ridge EC and Brendon Stud so far. Throughout the next few months there are plenty of exciting qualifiers taking place leading up to the finals in the spring. Riding Club successes in the Senior Intermediate Dressage include teams from Billericay & District Riding Club, Bradley Dale Riding Club and East Yorkshire Riding Club. In the Junior Intermediate Dressage section, triumphant Riding Clubs include Saffron Walden & District, Maelor, Ebor Vale and Macclesfield & District. On the showjumping front Vale of the White Horse, Saffron Walden & District and Glenbrae are all through at Senior Intermediate level while Frampton Family Riding Club, Rother Valley and Saffron Walden & District have taken Junior Intermediate qualifying places. The successful Glenbrae Riding Club team qualifying for the showjumping finals. Equi-Thème is famous for its forward thinking collections of both horse and rider wear and is probably most well-known for its Chocolate and Light Blue range, which became so popular across Europe resulting in a successful span of more than five years. 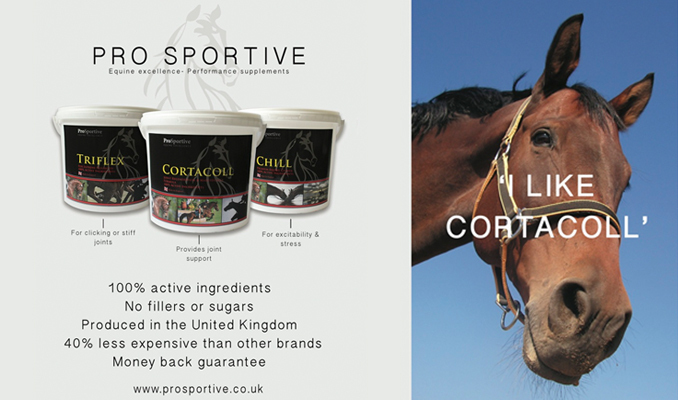 The brand prides itself on continuing to modernise and revolutionise style and design in the equestrian world for horses, riders and those involved in the global community.